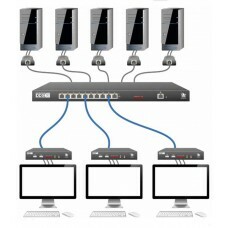 The AV4PRO-DP is designed to enable four computers equipped with DisplayPort technology to be contro.. 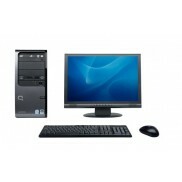 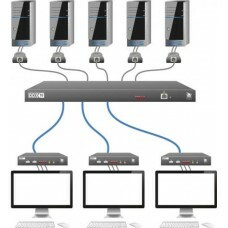 The AdderView DDX30 is a new breed of high performance KVM Matrix that provides powerful functionali.. 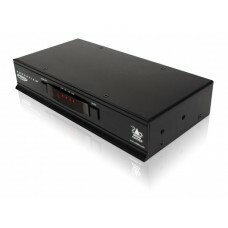 The AdderView DDX10 is a new breed of high performance KVM Matrix that provides powerful functionali..